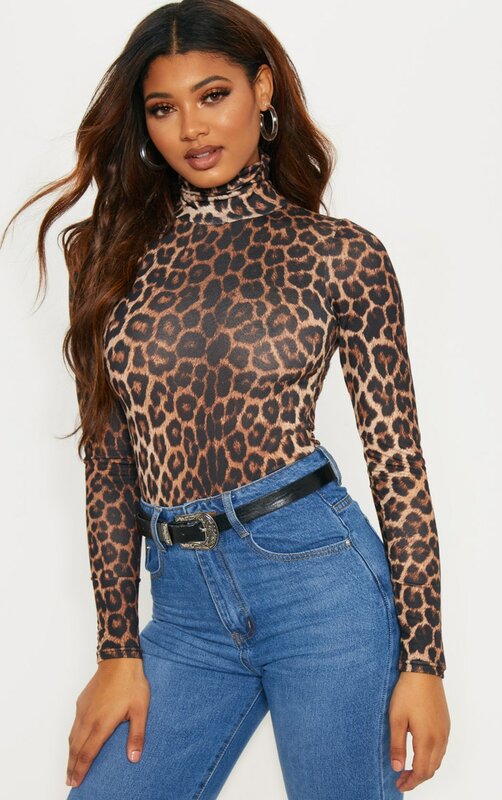 We are obsessing over this bodysuit doll and it is perfect to dress up or down. 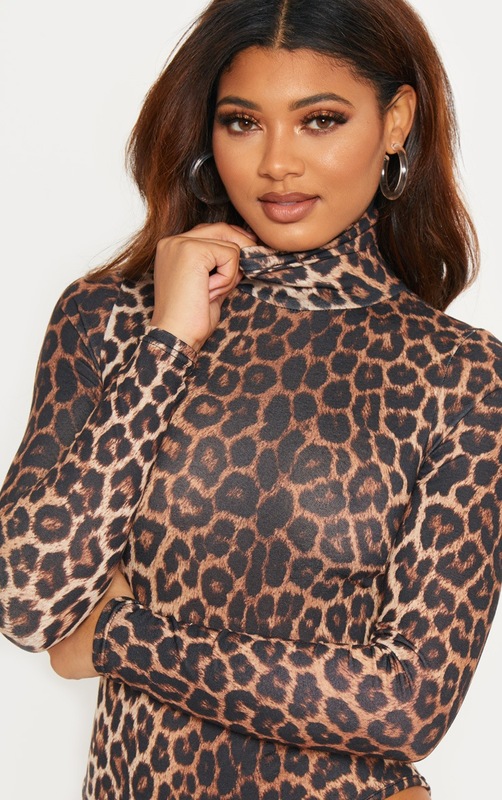 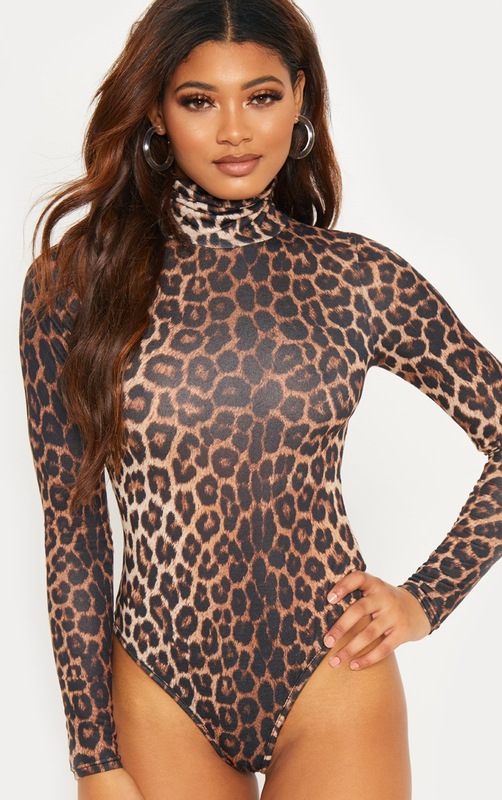 Featuring a leopard print material with a roll neck design and a popper fastening. 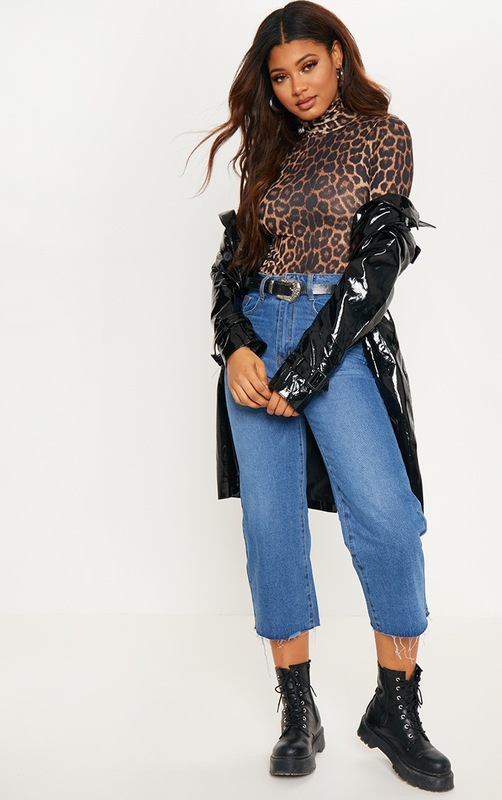 Team this with jeans and ankle for an off-duty look we are loving.